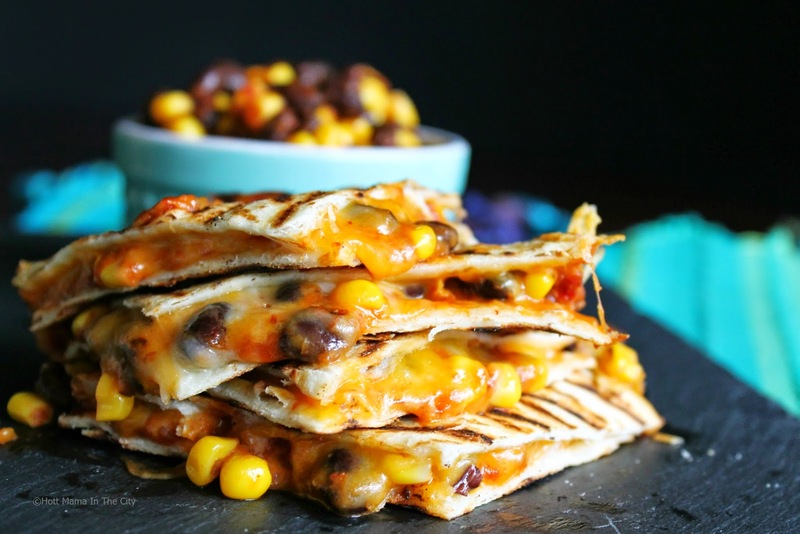 Chipotle Black Bean and Corn quesadillas are a perfect spicy Mexican dish to serve to your friends and family or just enjoy for yourself. The spicy and gooey yummy-ness will satisfy anyone's taste buds looking for some latin flair with their meal. This meatless dish is perfect for any vegetarians or for those observing a meatless holiday or tradition. On my recent trip to my local La Michoacana Meat Market, I picked up a few cans of La Morena Chipotle Peppers and Jalapenos. These traditional Mexican flavors remind me of my grandmothers home cooked meals and traveling to and from Mexico to visit family as a child. 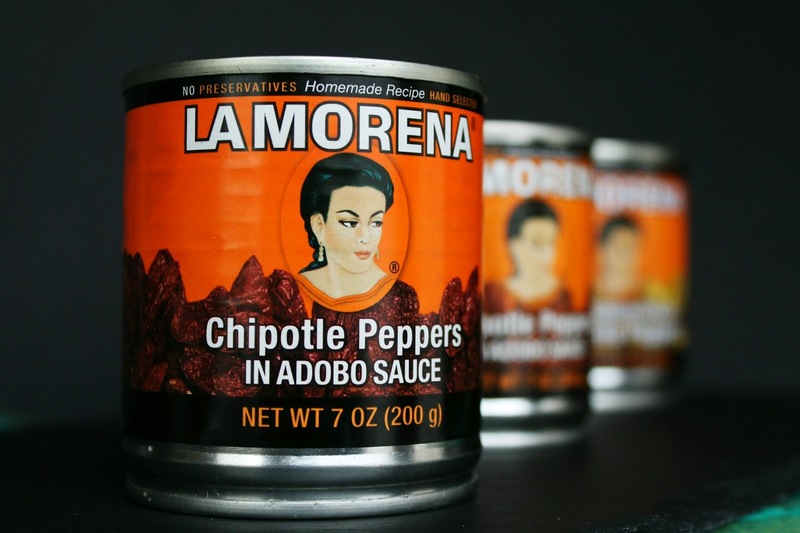 You can find La Morena products in the spice and peppers aisle. 1 cup of black beans. Drained and rinsed. In a blend mix together the chipotle peppers and salsa. 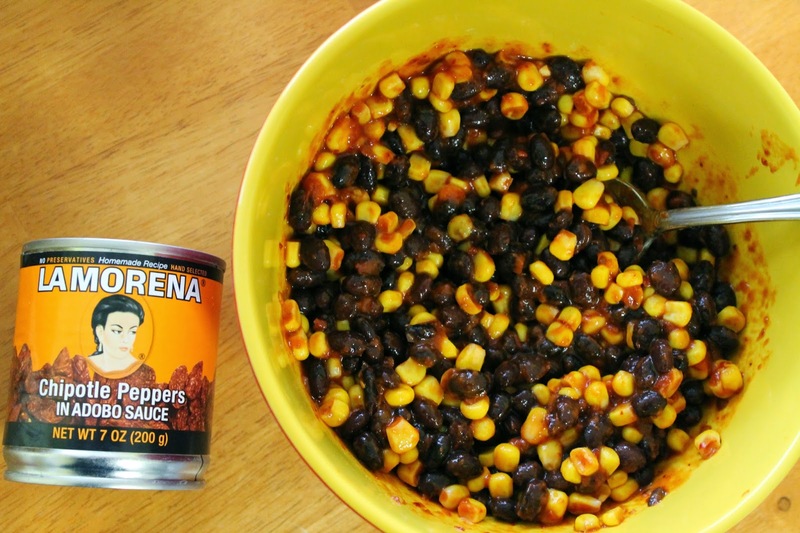 In a bowl mix together black beans, corn and chipotle salsa mixture. 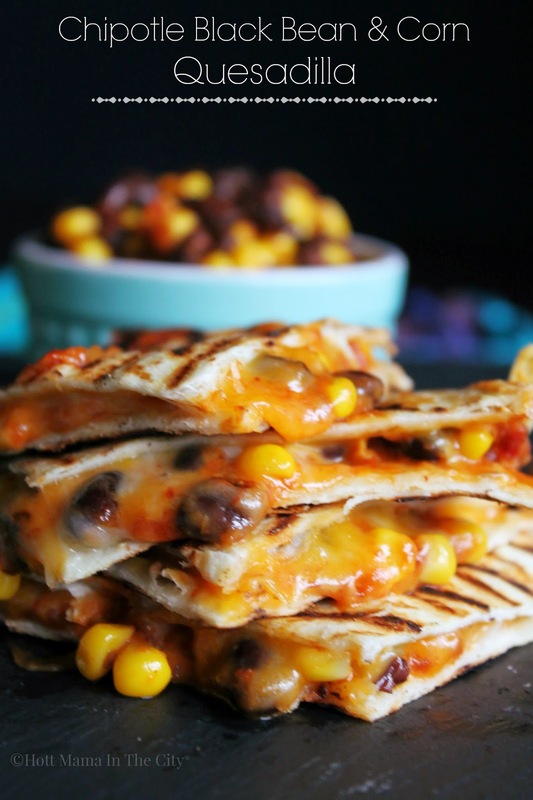 Over medium heat, place your flour tortilla flat and add a layer of cheese, scoop 2-3 spoonfuls of your black bean mixture. Top with another layer of cheese and top with another tortilla. Once cheese begins to melt. 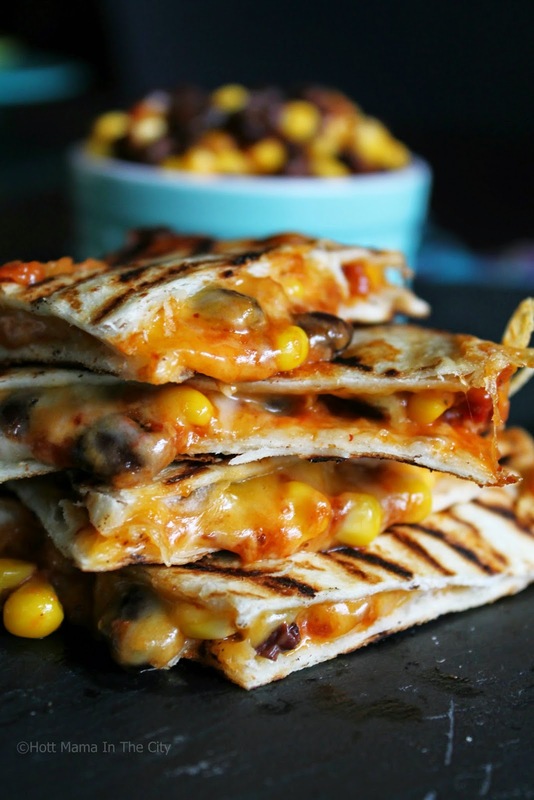 Flip over and cook until cheese is melted and tortilla is golden brown. Step 2: In a blend mix together the chipotle peppers and salsa. Step 3: Over medium heat, place your flour tortilla flat and add a layer of cheese, scoop 2-3 spoonfuls of your black bean mixture. Top with another layer of cheese and top with another tortilla. Best serve with a delicious side of guacamole!